Within a few minutes of starting to watch director / co-writer Alexander Payne’s comedy / drama, Downsizing, the thought ‘Oh, no… this isn’t going to be ridiculous, is it?’ crossed my mind. Starring Matt Damon, Christoph Waltz, Hong Chau and Jason Sudeikis, Downsizing is a social satire about a man who decides that he’d have a much better life if he were to shrink himself. I definitely had a good time watching this movie. This is true even though the film didn’t really get properly exciting for me until it began to deliver on its ‘part-comedy’ categorisation promise; something that finally happens approximately thirty nine minutes in. Everything before that point is ‘kind of engaging’ but it felt slower than one might prefer. I laughed a pleasing amount in the film and many of the wonderfully funny scenes featured Damon’s clueless Paul Safranek character. I found Paul particularly amusing because he seems to suffer from a kind of ‘blindness’ that I haven’t seen played / written quite as well as it is in this movie for a while. I laughed mostly at him and his apparent cluelessness in several situations. Beside the memorable comedy performances, I enjoyed the sci-fi aspect of the story and how, knowing the challenges of modern life as well as I think I do, one might actually decide that shrinkage was a good idea. As engaged as I was with the story as non-action movie, there were moments nearer the beginning where I couldn’t help but half expect Damon’s character to suddenly burst into action-movie-star mode and start running and punching. That didn’t quite happen here but I’m certainly not disappointed either. Though slow in parts, the humour – also delivered well by Waltz and Chau combined with the story plus the moving moments made sure I stayed in my seat. I say give it a chance, you may just find it as laughter inducing (in parts) as I did. The cast is great and the above synopsis seems perfectly ridiculous and a great predicament for potential humour. Niecy Nash, Jason Sudeikis, Laura Dern, Neil Patrick Harris and James Van Der Beek also star. The humour plus the talents of Matt Damon and Julianne Moore are my key reasons for tuning in. There’s also the 1950s iconography including the spectacles on Damon’s characters face to look forward to. Glenn Fleshler, Jack Conley, Noah Jupe and Gary Basaraba also star. I’ll tune in because of Damon and Pascal, the latter of whom just happens to have played Oberyn Martell, my favourite character in Game Of Thrones. The visuals in the first trailer are beautiful. However, I do find the edit and textual interruptions annoying. May the finished product be a far more positive experience. 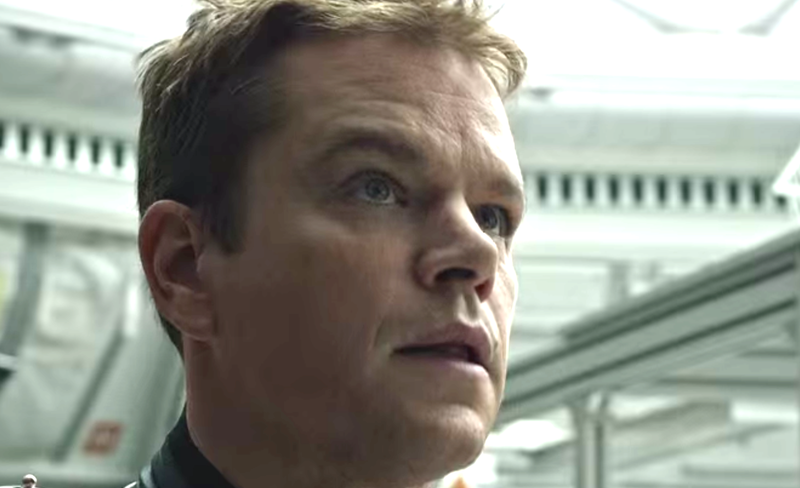 I myself would never want to typecast anybody against their will, but I did find myself very glad to learn that in The Martian, Matt Damon gets to play the role of a hero once more. 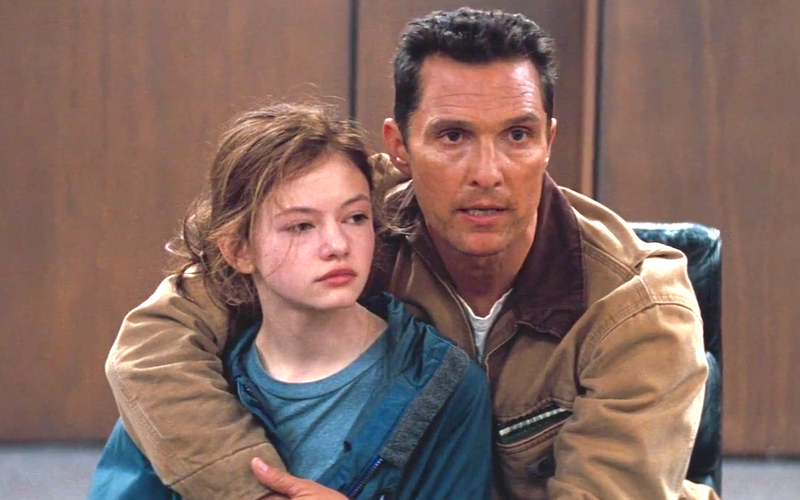 Having to ‘hate him’ in Interstellar (2014) proved more challenging than expected. Directed by the rightfully celebrated Ridley Scott and based on Andy Weir’s best selling book of the same name, The Martian is a predominantly mars based adventure with a sprinkle of funny moments. 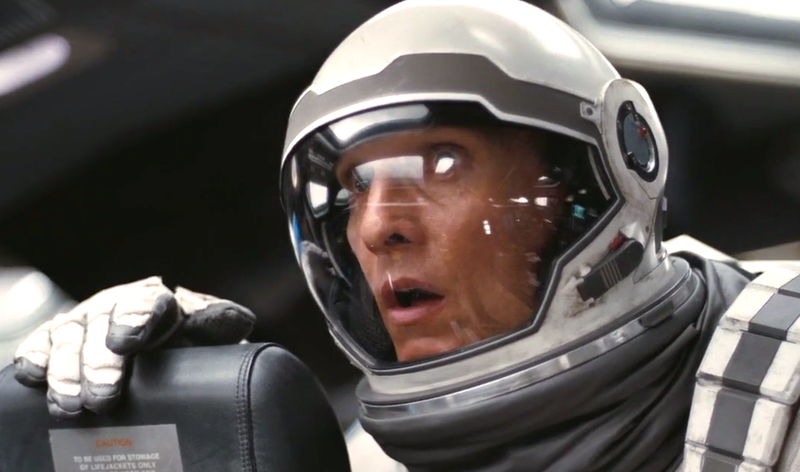 Like you might imagine, similar to Interstellar (2014), there’s a fair amount of ‘science speak’ in the film. Most of it I personally will probably never understand, but you don’t need to in order to have a good time. The movie works, thanks to the story and the likability of its star. A few awards bodies placed The Martian in the comedy category. About that… there are a few funny quips here and there – and by ‘a few’ I don’t mean ‘a good few’ in the way that some people use the phrase to mean ‘a lot’. I do actually mean ‘a few,’ meaning no more than 5 laughs / giggles at most – which, in my mind doesn’t equal to a comedy. The thing I enjoyed most about The Martian is all the scientific problem solving that Damon’s character, astronaut Mark Watney and the wider NASA team do in the effort to bring him home in one piece. I like the movie for this reason and as a story of teamwork and survival. I’ll also confess to getting quite a kick from seeing the female commander, played by Jessica Chastain take charge. Science fans will likely enjoy this movie most, but everyone else will be pleased also, for the topic of surviving on mars is a relevant and interesting one at this time. With that said, watch it because it’s good. Another reason would be to find out for yourself whether categorising The Martian as a comedy is at all justified. I remain unconvinced. Chiwetel Ejiofor, Kate Mara, Donald Glover, Sebastian Stan, Mackenzie Davis and Benedict Wong also star. I never did get round to watching the version of the franchise that starred Jeremy Renner, The Bourne Legacy (2012). I mean, I am a Renner fan but Damon just makes it look more exciting somehow. Perhaps it’s similar to the way I know that Sean Connery makes a good James Bond, but Daniel Craig is my ultimate. The new film from Ridley Scott, Director of many hit films including Gladiator (2000) stars Matt Damon and looks amazing. As excited as I undoubtedly am, something tells me I’m probably going to get my heart broken, and by that I don’t mean I’ll be disappointed but that something similar to the end of 1998’s Armageddon might happen. I’d rather be pleasantly surprised than have that particular theory come to fruition. Then again, on the other hand, whatever it takes for the film to be great.